Solvent distiller - Di 120 - FORMECO S.R.L. Metrology - Laboratory > Laboratory Equipment > FORMECO S.R.L. 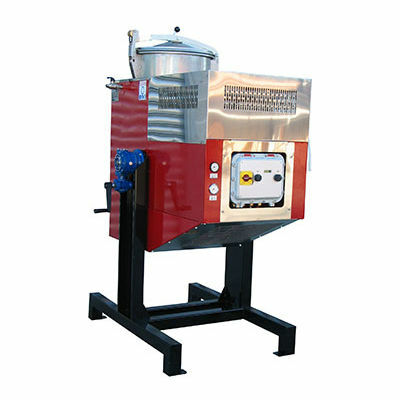 For liquid contaminants, the process residues are discharged by a simple rotation of the plant. For solid contaminants, like paints, polymers, resins and glues, the practical “Rec-Bag” bag eliminates any problem of discharge and cleaning.